MAYVILLE – The Chautauqua County Legislature held its January voting session on Wednesday night. In addition to taking action on several resolutions, lawmakers also recognized the Sherman bus driver whose quick thinking helped to ensure the safety of a dozen students. 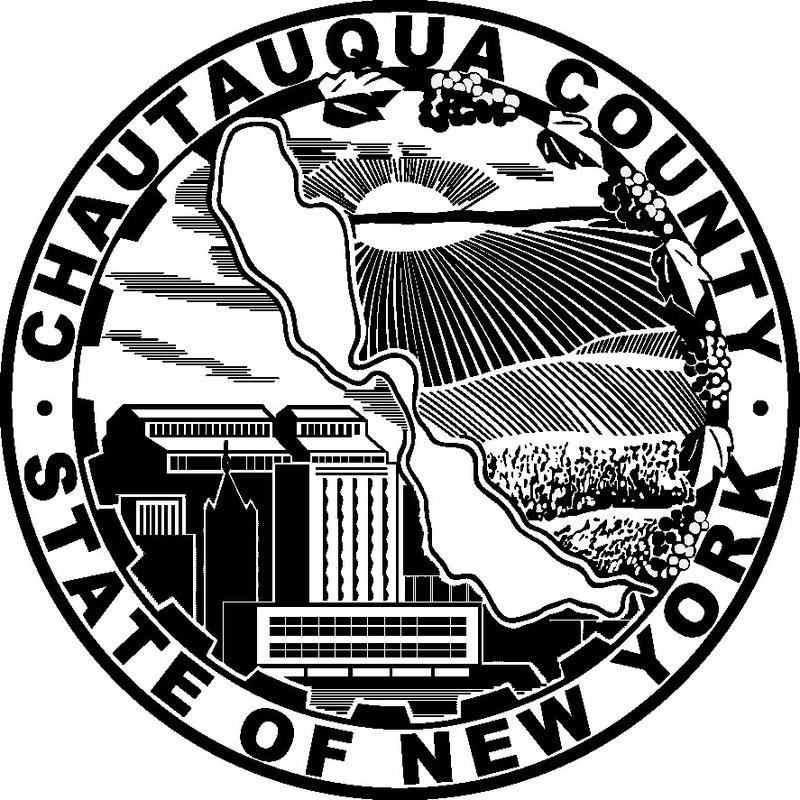 In addition, lawmakers also heard from some residents concerned over the Chautauqua County Industrial Development Agency approving a tax abatement plan for the Cassadaga Wind project. At the start of the meeting, legislator David Himelien of Findley Lake presented a commendation to David Tenpas, a Sherman bus driver who noticed a mechanical problem with his bus the morning of Jan. 4 and evacuated the 12 students he was transporting at the time. Within minutes after evacuating the students, a fire broke out and the bus went up in flames. The vehicle was totally destroyed, but no injuries were reported. At the end of the meeting, several residents addressed the legislature to voice concerns over the Cassadaga Wind project and the recent approval by the county IDA to grant a tax abatement for the multi-million dollar project. Dr. Mark Twichell of Fredonia is with the group Preservation of Agricultural Land Serenity. He asked the legislature why it would approve a $50,000 funding allocation for the IDA to promote tourism, when during the same week the IDA had approved a PILOT program for a wind farm that he feels will have a negative effect on tourism in that area. Cassadaga Wind LLC plans to build more than 50 wind turbines, each at a maximum height of 500 ft at producing as much at 128 MW of electricity, in the rural areas of Arkwright, Cherry Creek, Charlotte, and Stockton. On Tuesday, the IDA approved a resolution that said the company wouldn’t have to pay property taxes for 20 years, and would instead making payment to the taxing jurisdictions based on the amount of electricity they produce, at a rate of $4,000 per megawatt, which could total more than $500,000 in tax payments within the first year. Twitchel also provided the county with details from a study out of the University of North Carolina that found that wind turbines within 12 miles of a destination would have a negative impact on tourism. He also provided the legislature with a proposed policy that calls for no tax abatement to be given to any wind project that exceeds 25 MW of production, based on a similar policy enacted by the Oswego County Legislature. Three other individuals also spoke to the legislature, voicing their concerns over the tax abatement.